CONCRETE CHAINSAW PLUNGE CUT Rentals Ft. Collins CO, Where to Rent CONCRETE CHAINSAW PLUNGE CUT in Ft. Collins, Wellington, Greeley, LaPorte, Loveland, Windsor CO and all of Northern Colorado. A new hand held demo type saw with a 2 cycle gas engine and a diamond chain. Will plunge cut concrete foundation walls up to 12" thick. Must use water when cutting, wet cutting only, no exceptions. Cuts quickly through reinforced concrete, masonry, block and stone. Makes square cuts with no over-cuts. 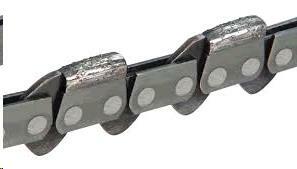 Openings as small as 4 1/2" X 4 1/2"
THE COST OF THE CHAIN IS NOT INCLUDED IN THE SAW RENTAL RATE. Weight 24 lbs. Fuel capicity .25 gal, Min Water supply 20 PSI & 2 GPM. 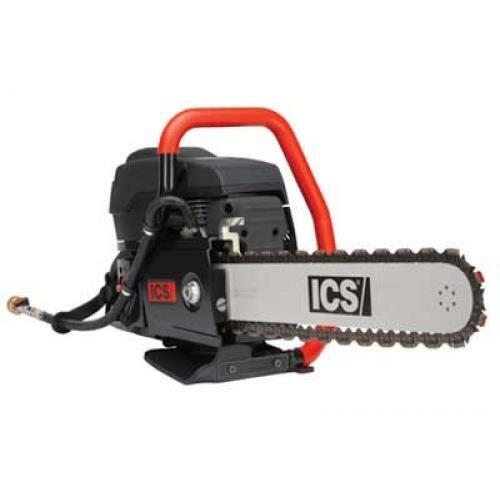 * Please call us for any questions on our concrete chainsaw plunge cut rentals in Fort Collins, Wellington, Greeley, LaPorte, Loveland, Windsor CO and all of Northern Colorado.